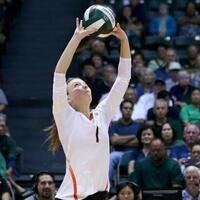 Come cheer on your Pacific Tigers Volleyball Team as they face off against the Santa Clara Broncos. Santa Clara enters the weekend with an identical overall record of 5-8, most recently falling to WCC-foe San Francisco in three sets. Streaming and live stats links can be found on the women's volleyball schedule page.